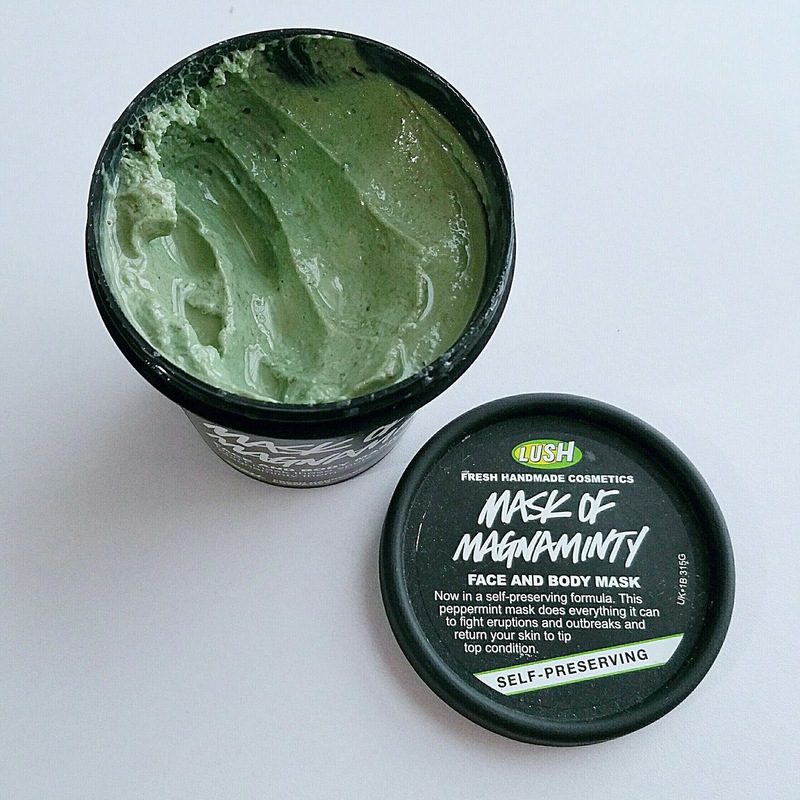 I absolutely love using this rich moisteriser all over my body everyday after a shower, especially concentrating on those areas which are really prone to rough skin such my elbows, legs and feet. Although it's quite a thick consistency, it's really easy to apply and absorbs quickly into my skin without leaving it all sticky. It's super hydrating and leaves my body feeling so soft and nourished. 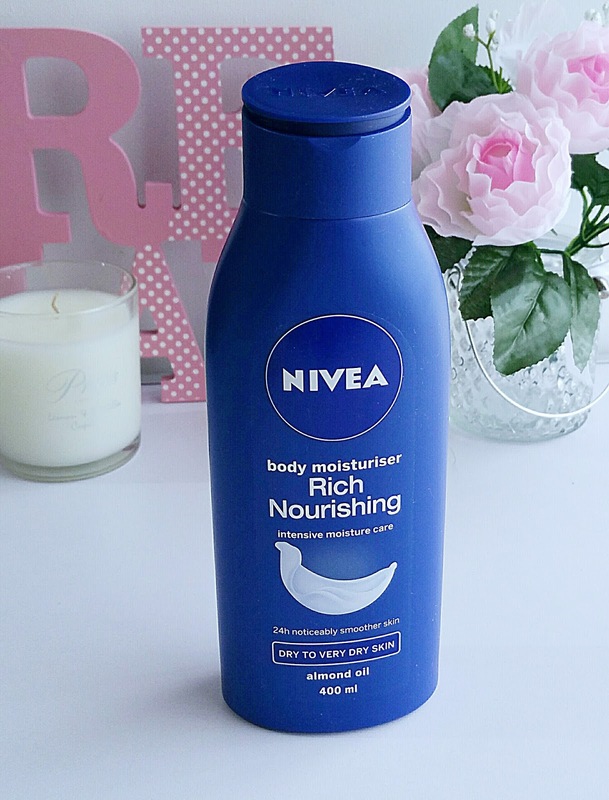 I really love the classic Nivea smell of this lotion which isn't too over powering either. I really love this mask so much and I don't know why I haven't tried it sooner. I'm not sure what's going on with my skin at the moment as it seems to be going through a few changes and I've been suffering from a few breakouts, whether it's down to the change in season or hormonal I'm not sure, so I decided to give this face mask a go. 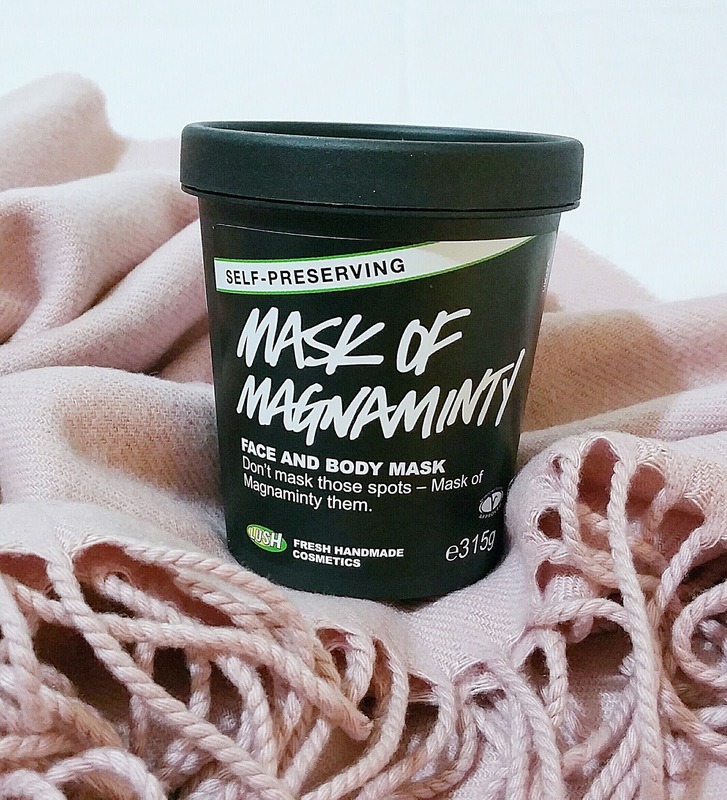 This thick clay mask has the most gorgeous peppermint smell and when I first applied it to my face it felt all tingly. I didn't think I was going to be able to use it but honestly it's so gentle that even my sensitive skin loved it! I've used it once a week and left it on for about 15 minutes, then gently exfoliated with a damp face cloth before rinsing it all off. It gives a nice deep clean and my pores have really been reduced, it also helps heal any blemishes or redness. I don't think my skin has looked as healthy and felt so soft after using a face mask as it has since using this one. I actually picked this up a few months ago but have only just got round to trying it in the last few weeks. Honestly, this stuff is just amazing! If I'm having a day where I'm not wearing any makeup then I'll pop this on after my normal eye serum. 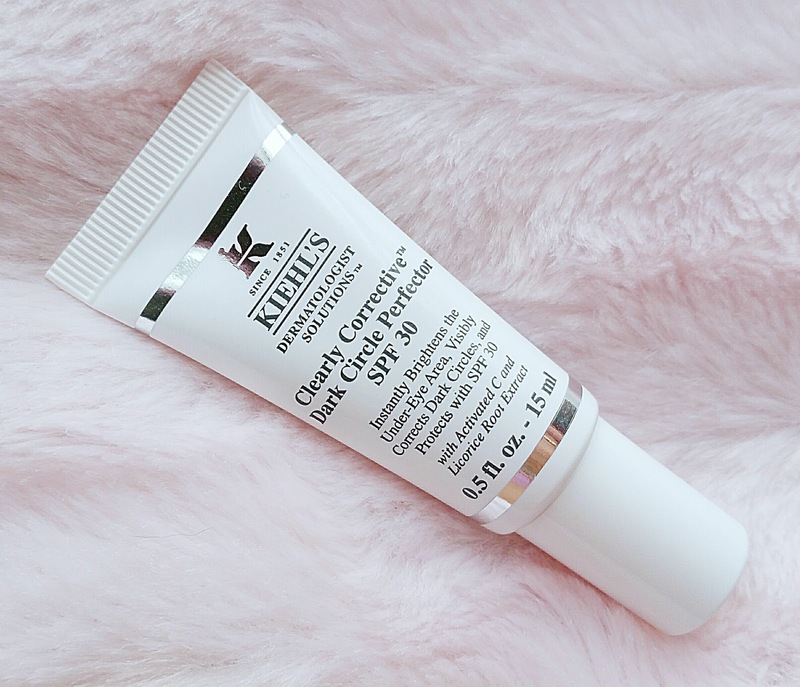 I really love that it's got SPF 30 and protects the delicate skin around my eyes, which is quite hard to come across, and it's perfect for all year round, not just the summer. It's really hydrating with a light tint to it so it kind of gives that no make up look. Some days I've just been wearing this along with a tinted moisturiser, a bit of lip balm and a light coat of mascara and I'm good to go! I have these lip balms everywhere, in my handbag, on my desk, the bedroom! They are so soft and creamy and really hydrate my lips. 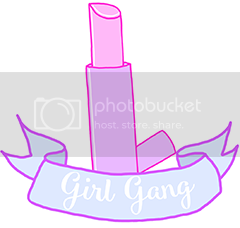 I'll either wear this on its own as it has a light rose sheen to it or pop it on just before I apply a matte lipstick to save my lips drying out too much. 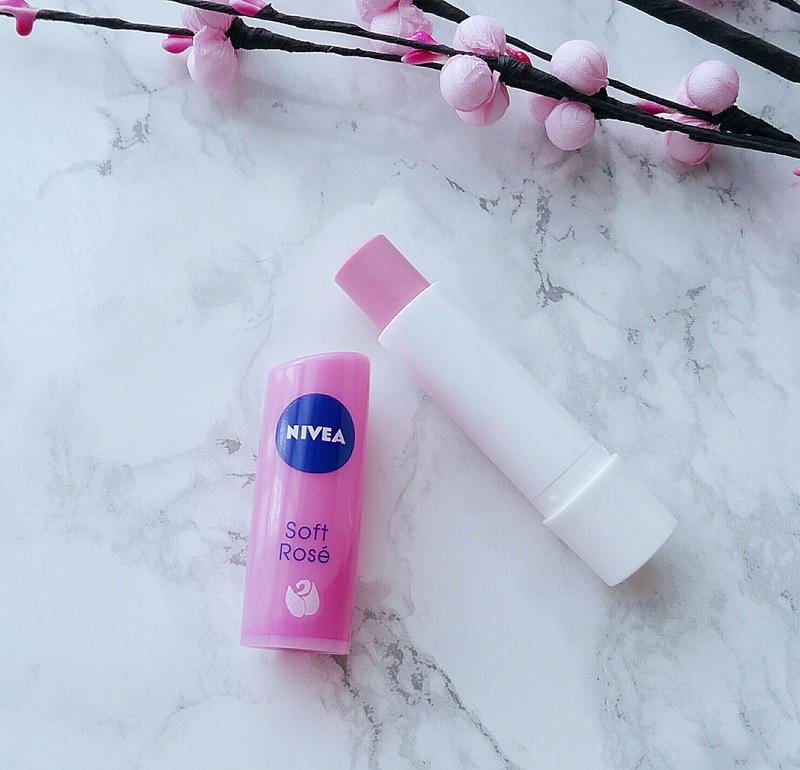 I've tried so many lip balms over the years but I will always go back to Nivea and I've found it to be as good as some of the more expensive brands. Don't get me wrong, I love wearing makeup but my favourite part of my beauty routine is taking my makeup off, I find it so relaxing at the end of a long day. I'll use micellar water first and then I've been using this gorgeous gel cleanser to make sure my skin is squeaky clean before using my serum and night cream. I apply it to damp skin, lather it up and simply rinse away with warm water. It's a rich creamy texture which not only gets rid of all the dirt and grime but is soothes my skin without leaving it feeling dry and tight like some other cleansing washes do. I've loved using this in the morning as well while I've been in the shower and my skin feels cleansed and hydrated ready for me to apply my makeup for the day. 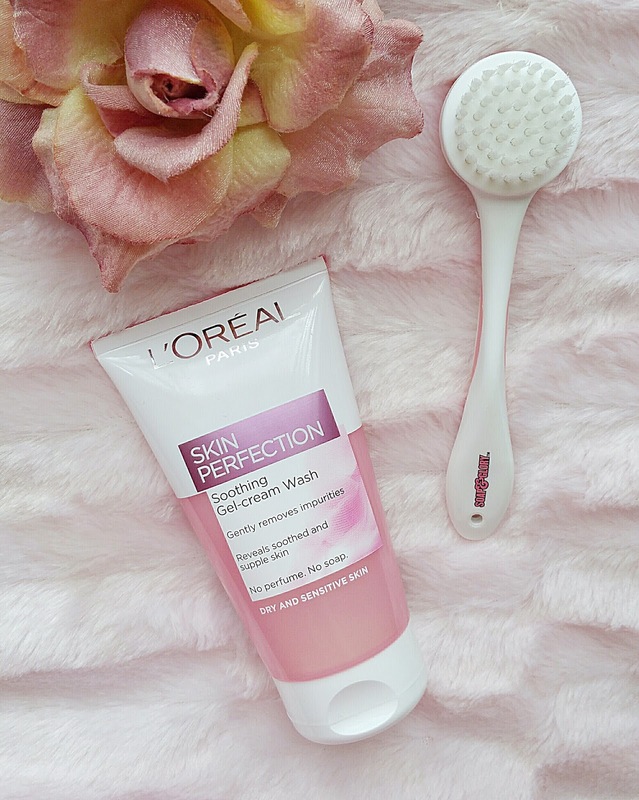 This double sided cleansing brush is a brilliant little invention, as I've never used a cleansing brush before I found this was a great way to see how I got on with one before wasting money on a more expensive brush. One side has bristles which gently exfoliates and the other side has little silicone bristles to give more of a deep cleanse. 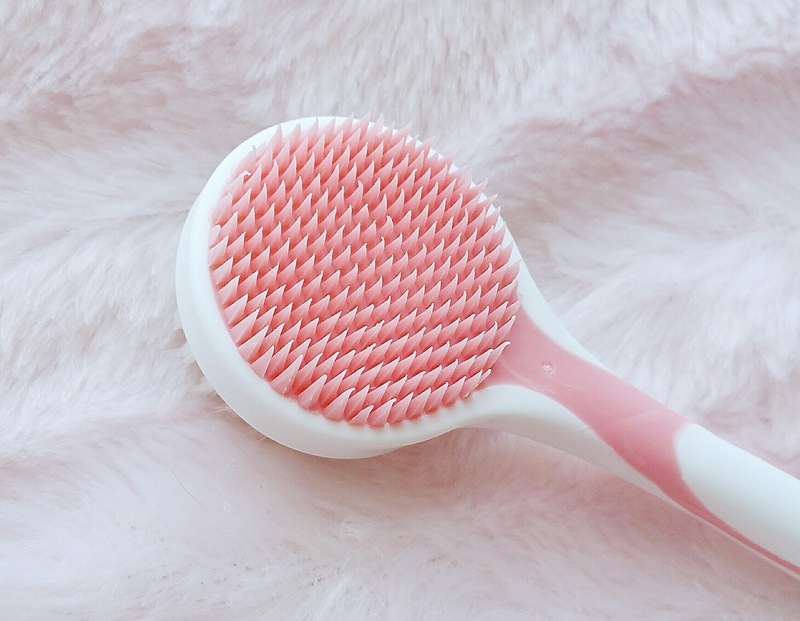 At first I thought the bristles were going to be too harsh on my skin but after using it for the first time I was really amazed at how soft they were. 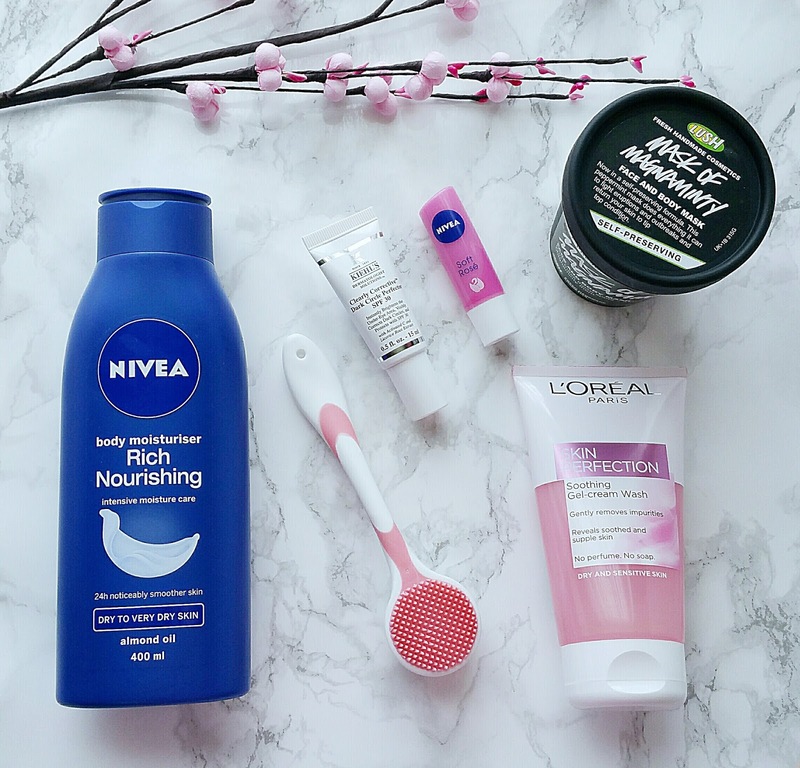 I use it every other day starting with the bristle side first and a little of my cleansing gel on damp skin which I gently work into a lather all over my face. Then I'll rinse, turn the brush over and use the other side all over my face to really help with the circulation. Wow, super glowing skin! Such a great bargain for only £6.50 which I've really enjoyed using as part of my skincare routine and been really pleased with the results. Well that brings me to the end of my beauty favourites for this month. Thanks so much for reading. What products have you enjoyed using during June? Do you have any recommendations for me to try?